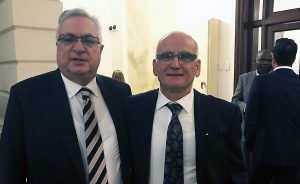 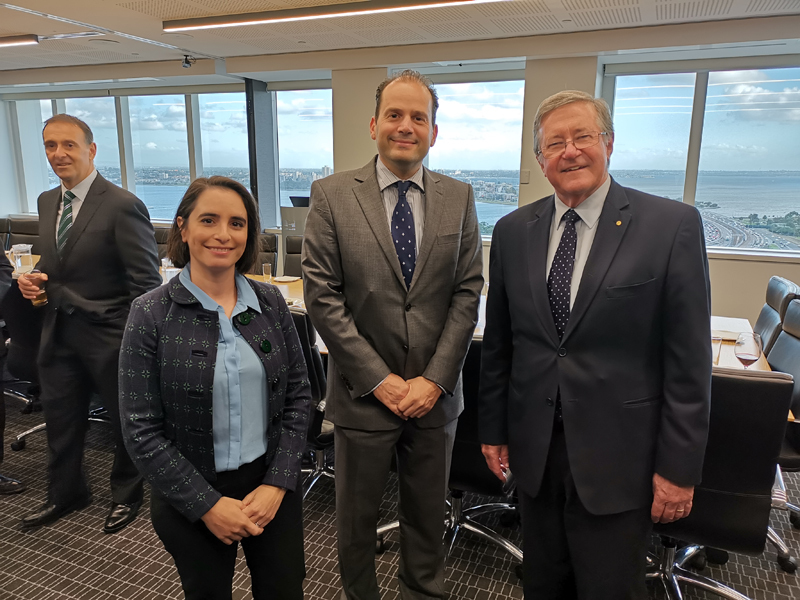 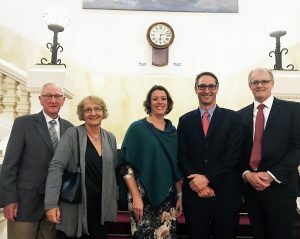 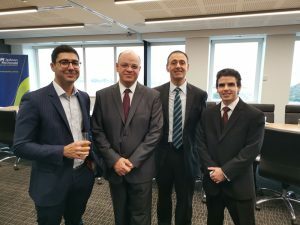 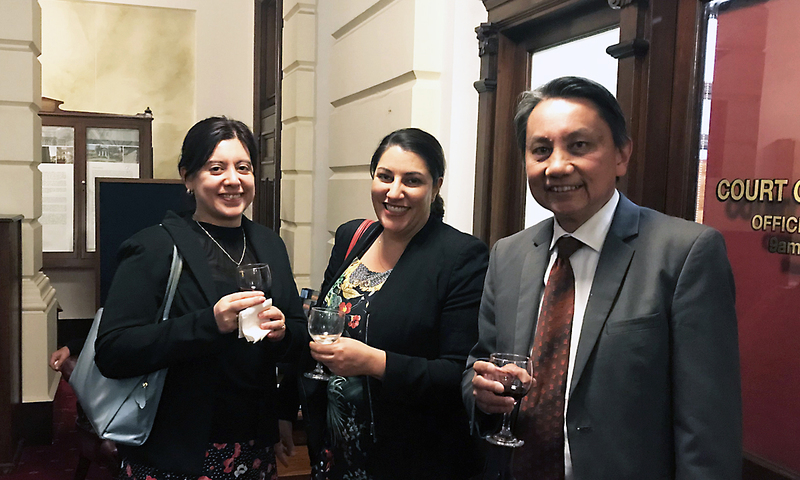 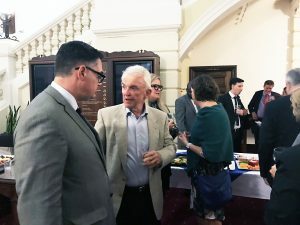 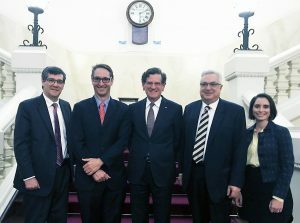 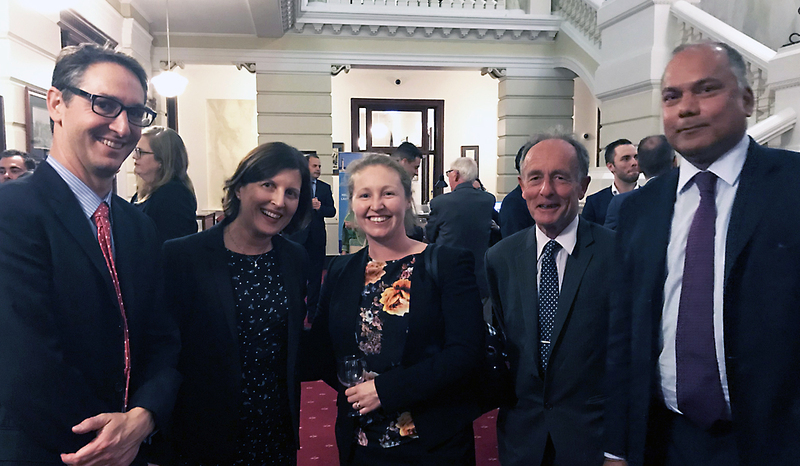 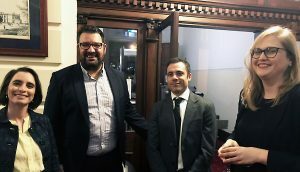 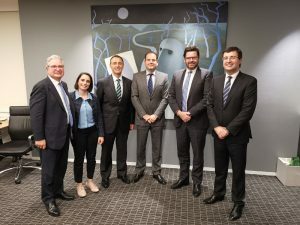 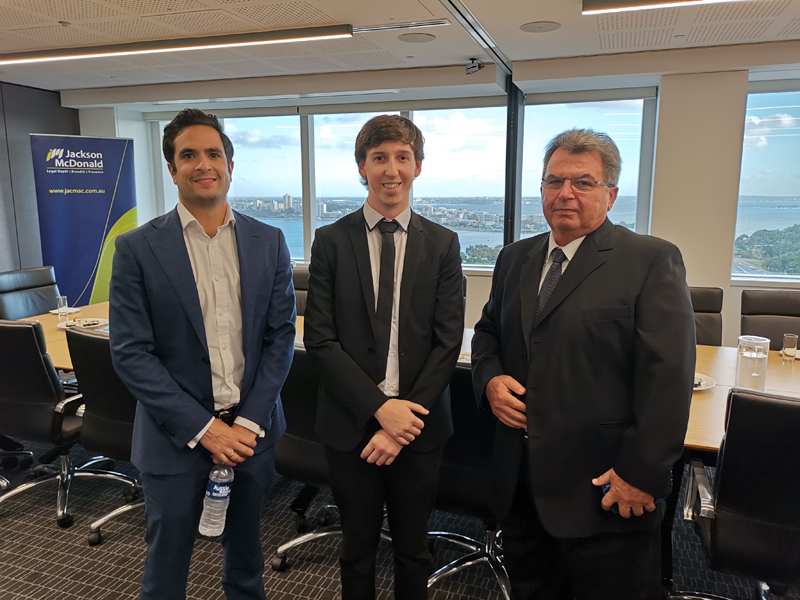 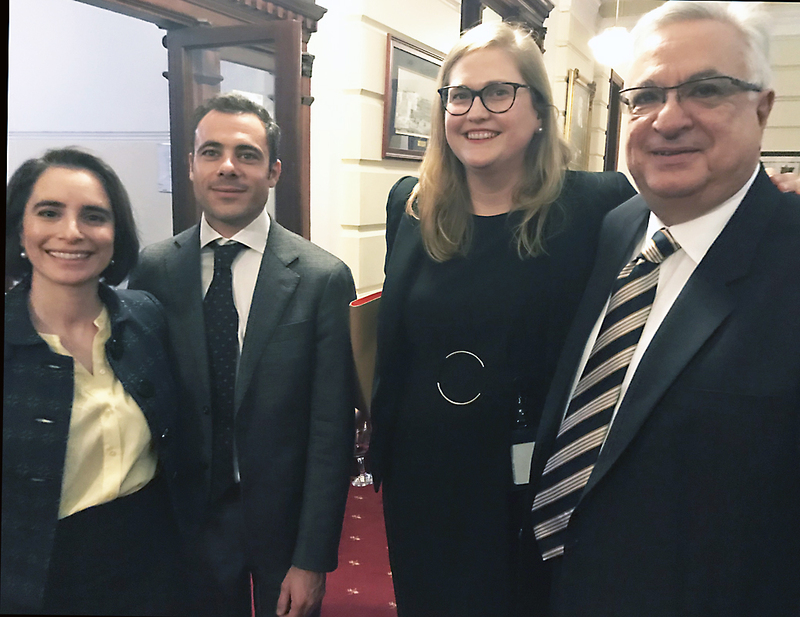 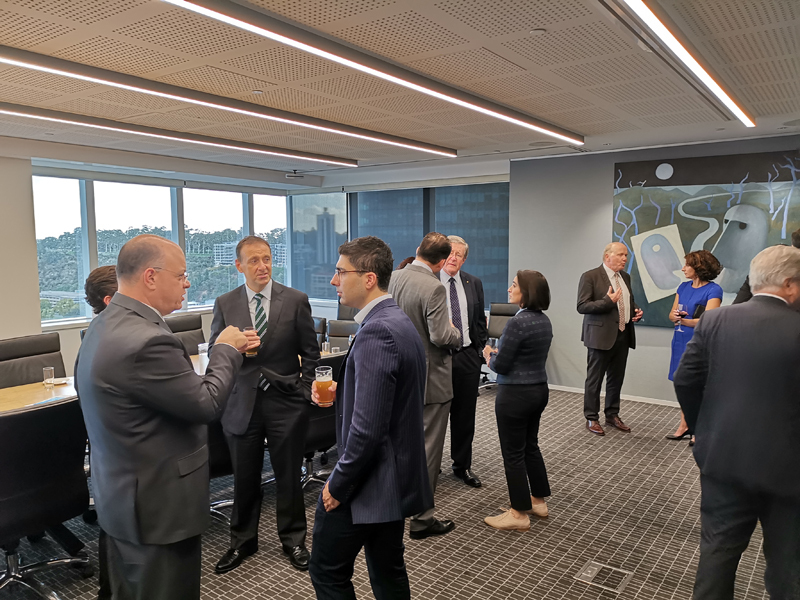 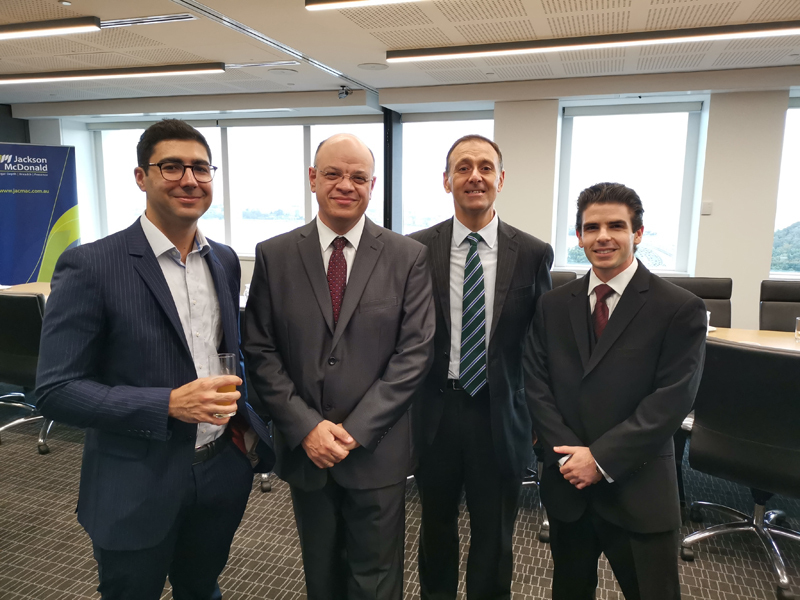 The Western Australian Chapter of HAL held an information evening on 4 April 2019 for members to learn more about Hellenic Australian Lawyers Association. 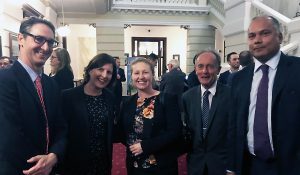 It also provided an opportunity to thank Mr Wayne Martin AC QC for his support of HAL as the outgoing WA Chapter Patron and thank the new HAL WA Chapter Patron Chief Justice Quinlan. 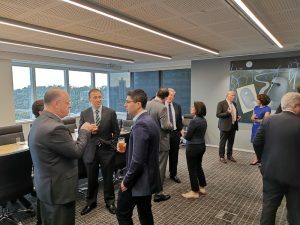 The information evening was held in the offices of Jackson McDonald Lawyers. 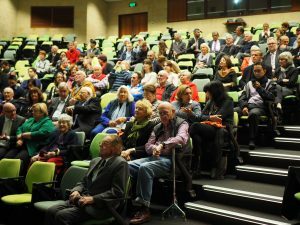 Those interested in joining HAL or renewing a lapsed membership can find out more at this link. 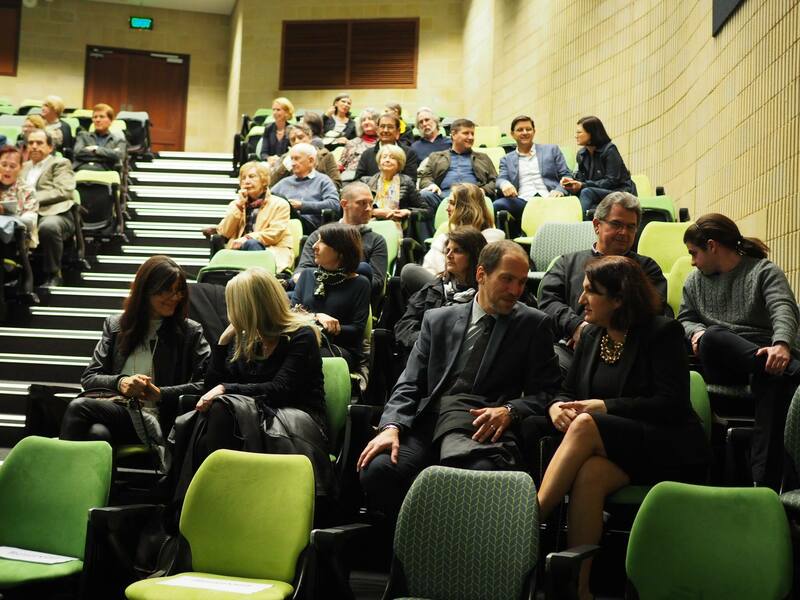 Contact HAL WA Chapter Chair George Georgiou on (08) 9227 7866 for more information. Aristotle and the equity of statute law featured prominently in the recent WA HAL Chapter Robert French AC Oration. 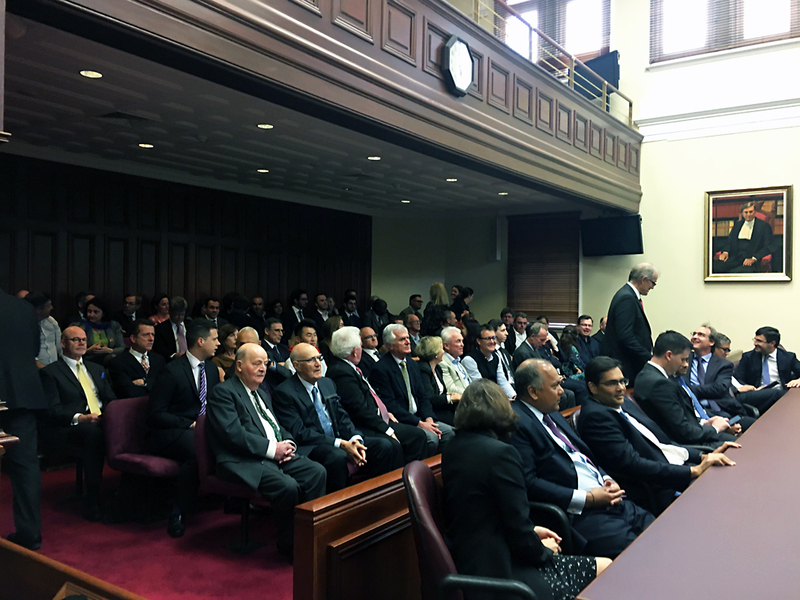 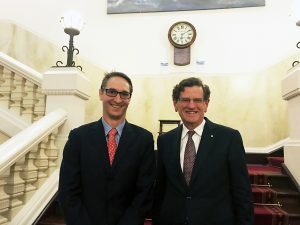 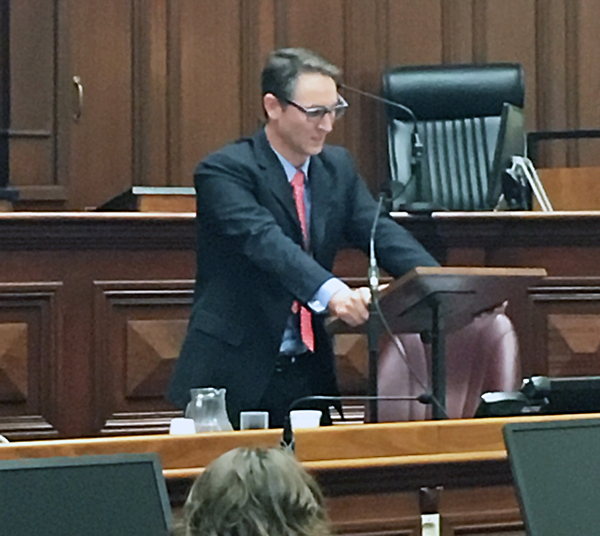 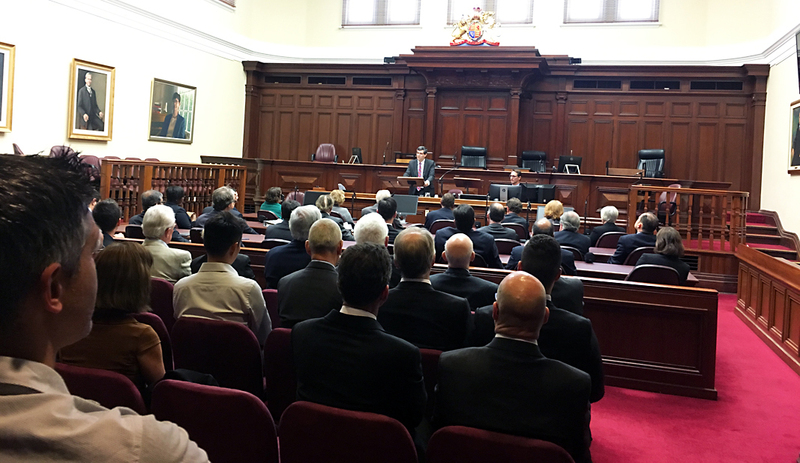 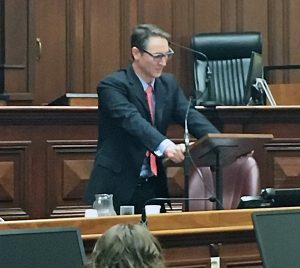 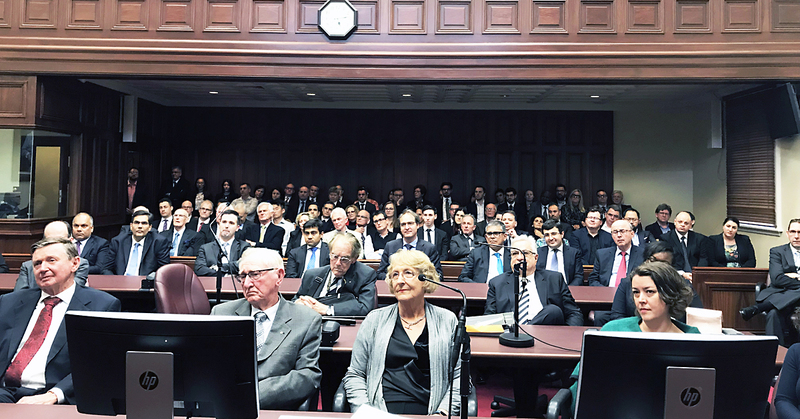 The Hon Justice James Edelman, Justice of the High Court of Australia, delivered the Oration to a large crowd of HAL members and guests on 27 September 2018 in Court No. 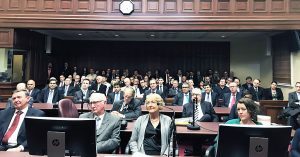 1 at the Supreme Court of Western Australia. 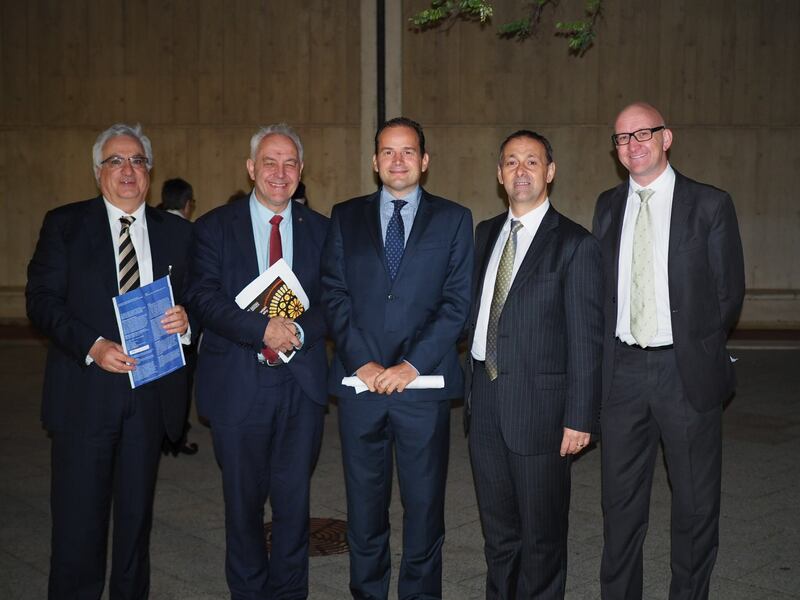 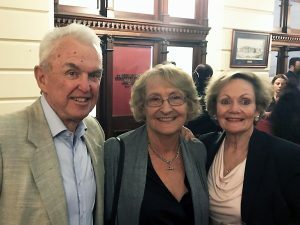 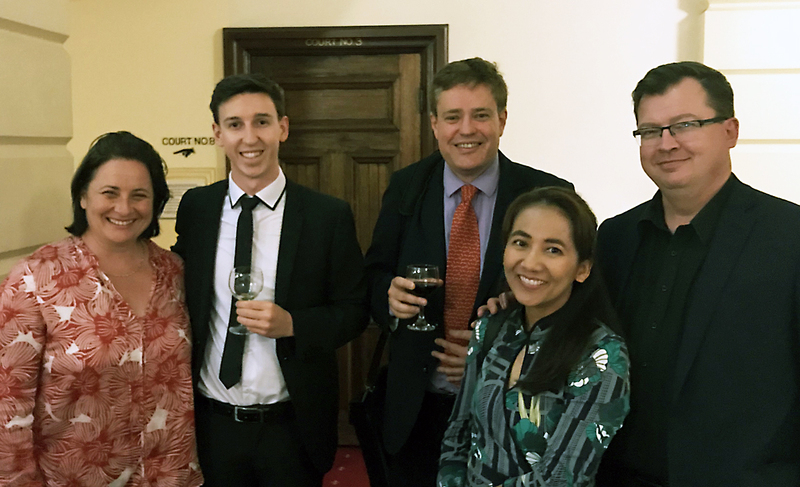 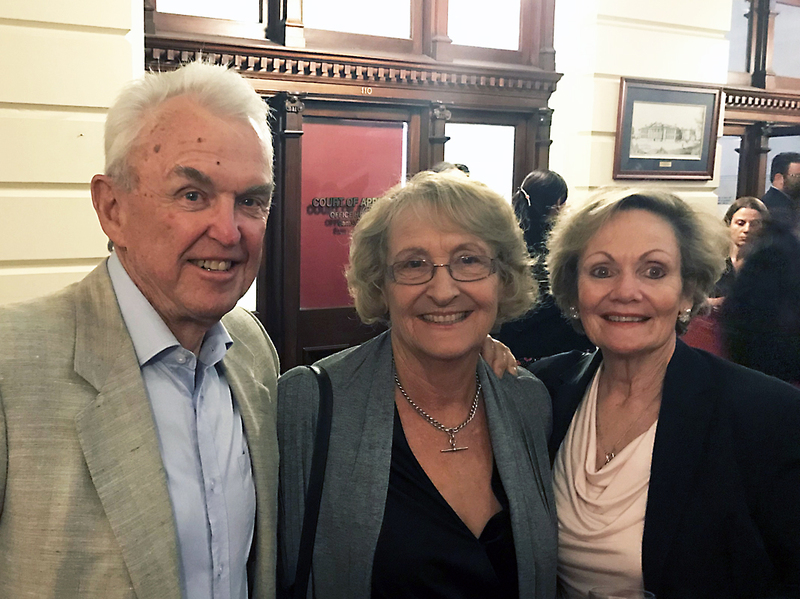 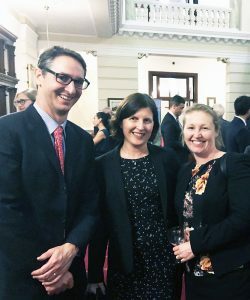 His Honour’s Oration, titled “Aristotle and the Equity of Statute Law”, was followed by a reception for members and guests. 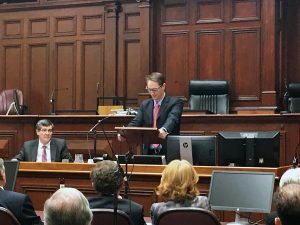 The National President of HAL, Mal Varitimos QC, said in his address that it was an honour and fitting to have the Robert French AC Oration delivered by Justice Edelman. Both Justice Edelman and Mr French AC were both recognised as outstanding jurists from Western Australia. Mr Varitimos observed that Mr French AC was regarded by HAL members as a great Philhellene and it was a privilege to name the WA Chapter Oration after him. 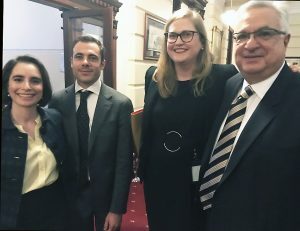 Thanks were also extended in the evening to the generous sponsorship provided by Vertannes Georgiou Lawyers. 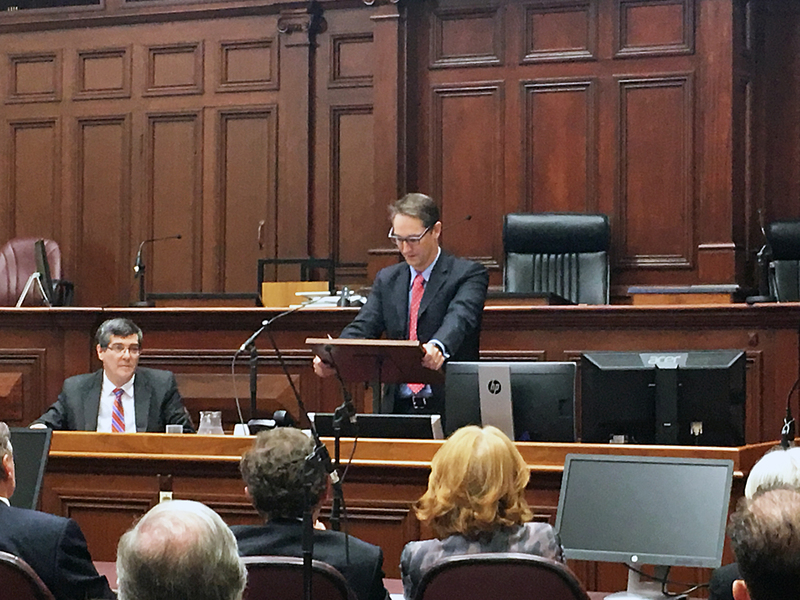 Mr Manuel (Mal) Varitimos CBE QC, President of the Hellenic Australian Lawyers Association, Welcome Speech to the 2018 WA Oration. 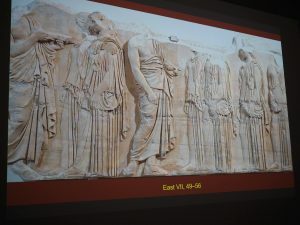 The Trial of Socrates: The evidence for it and the evidence in it. 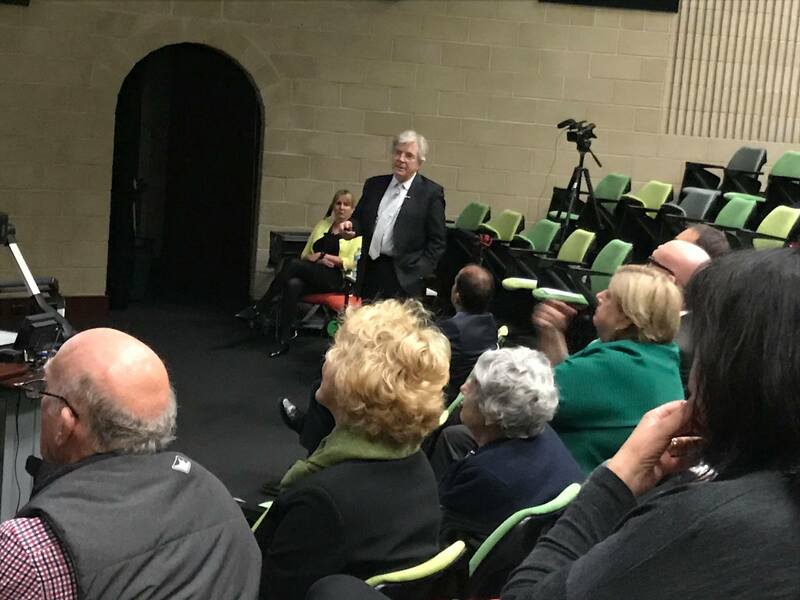 It will be presented by Dr Kevin J O’Toole (B.Ec., B.Sc., LL.B., Ph.D. (UWA)) on Monday 7 May 2018 at 06.30 pm at The Social Science Lecture Theatre of the University of Western Australia, Cnr Stirling Hwy and Hackett Drive, Crawley WA 6009. Instructions on parking at the location: Turn into Hackett Drive off Stirling Hwy and turn into the first car park on your right (Carpark #3). 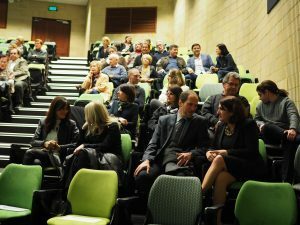 The Social Sciences Lecture Theatre is on the left hand side, half way down into the car park – next to the Law Building. 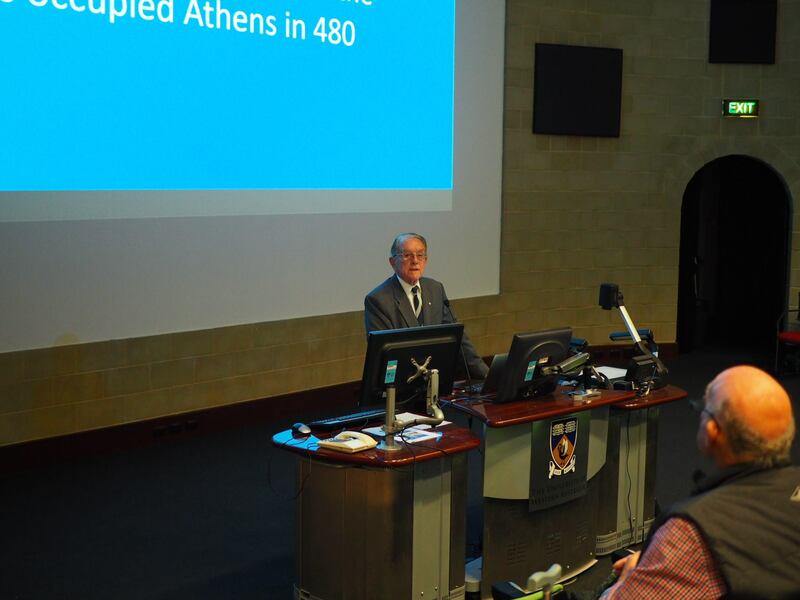 To view this location on the map, visit the Social Sciences Lecture Theatre on the UWA map. 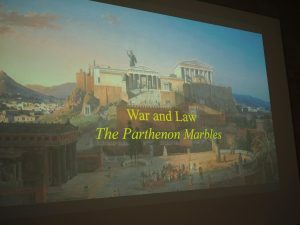 The WA Chapter of the Hellenic Australian Lawyers Association co-hosted an event featuring a lecture on the reunification of the Parthenon Marbles, at the University of Western Australia on 10 October 2017. 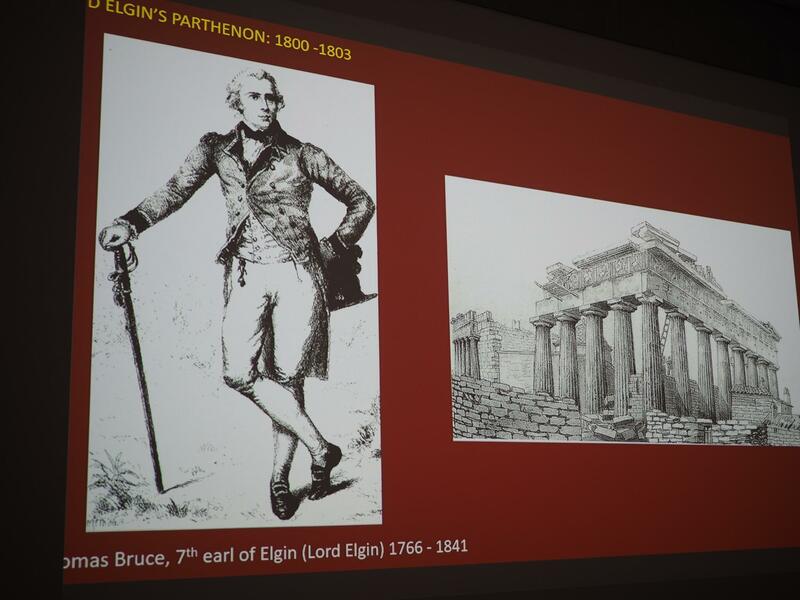 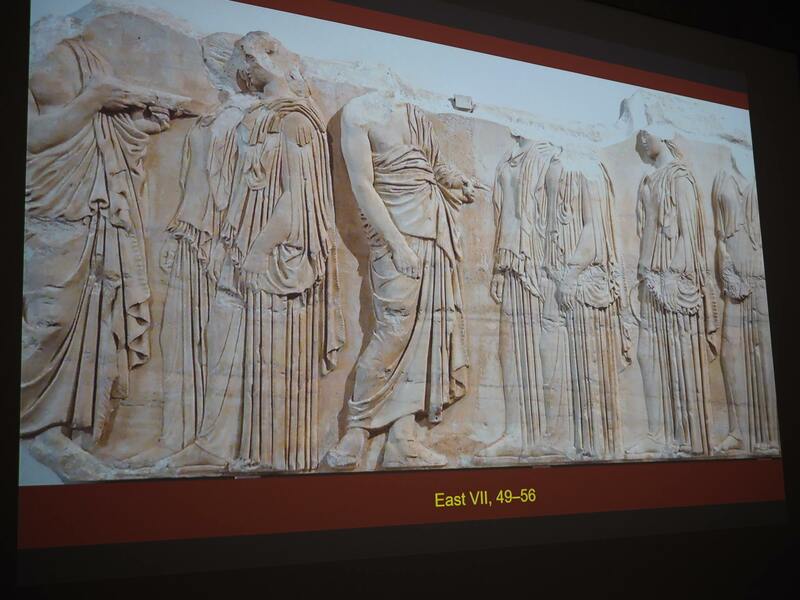 Dr Kevin J. O’Toole delivered the lecture: “The War and the Law on Antiquities: The Case of the Parthenon Marbles“. 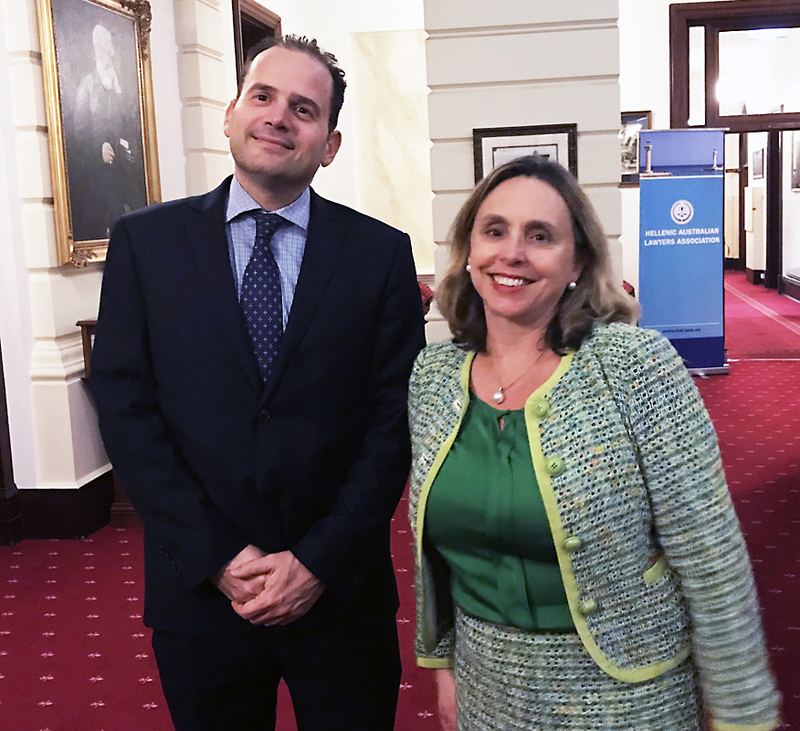 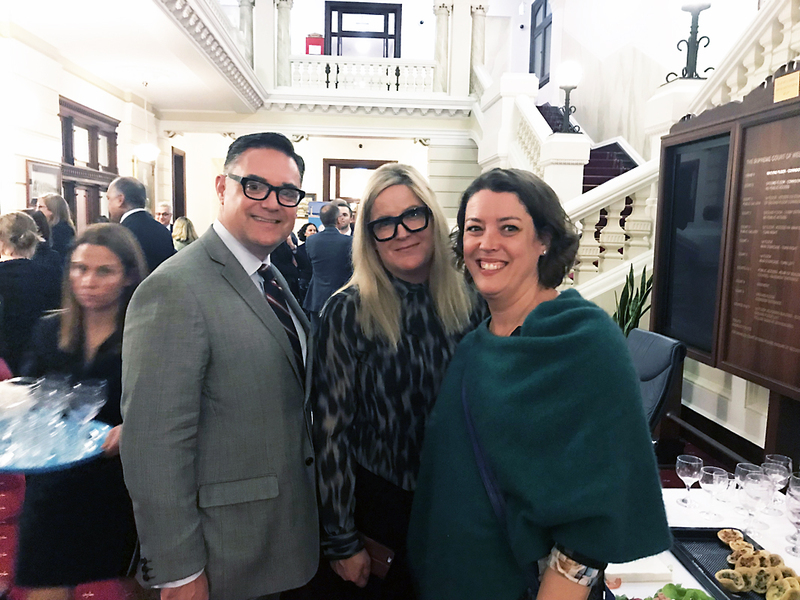 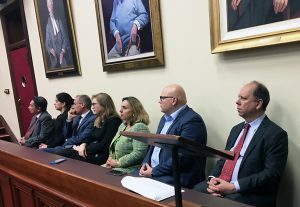 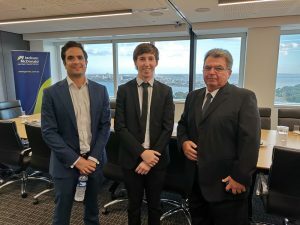 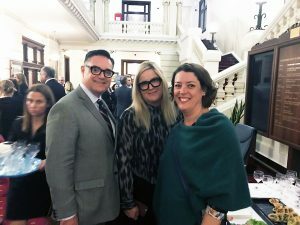 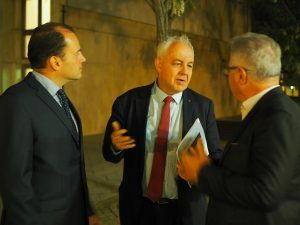 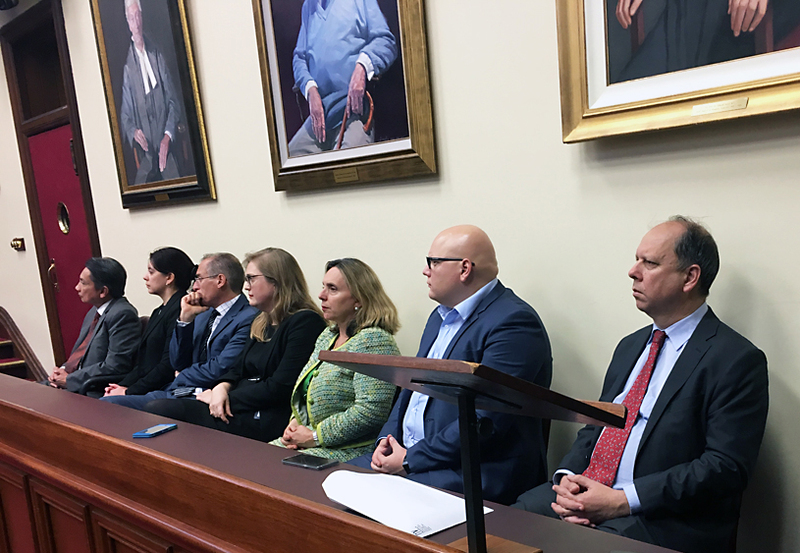 The event was held in conjunction with the Department of Classics and Ancient History at the University of Western Australia, and the Consulate of Greece in Perth. 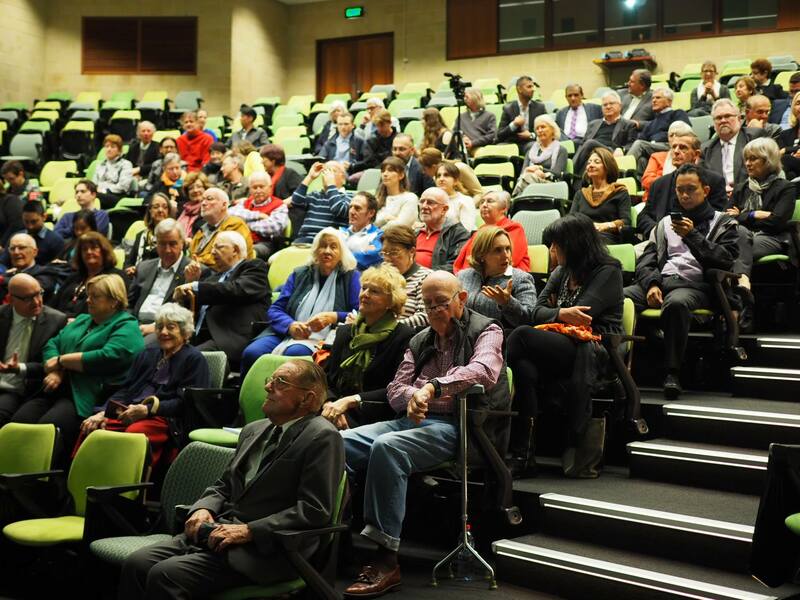 In 2018 the Western Australia Chapter will be hosting its inaugural Oration.